As a trusted mentor and coach to thousands of women, Vicki is also a riveting speaker who has graced many stages speaking to crowds of thousands of people. 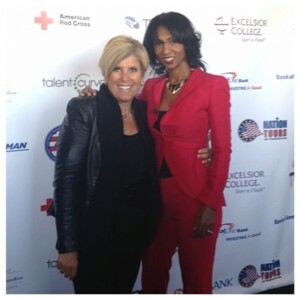 She has shared the stage with such notables as Suze Orman, Shark Tank’s, Barabara Corcoran and Stedman Graham. She brings her many years of wisdom garnered from successful entrepreneurship while staying authentic and connecting to your audience. Vicki will keep your crowd on the edge of their seats with relevant information and tools they can implement immediately. 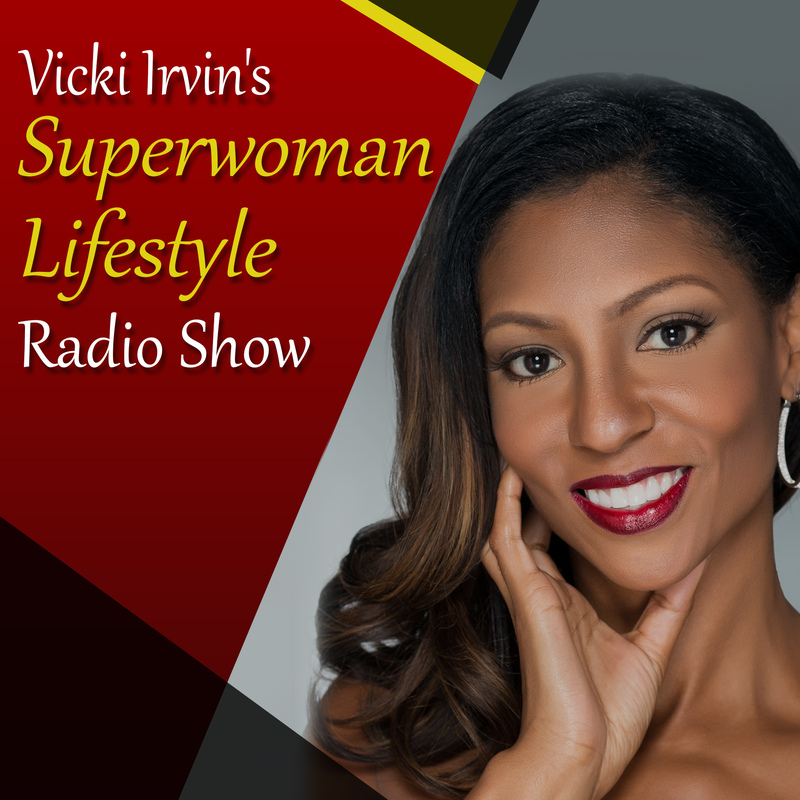 Vicki is also a highly respected celebrity event host and interviewer who has graced the red carpets of the BET Honors, BET Bobby Jones Gospel Awards, Women Veterans Interactive, TV One’s R&B Divas Chante Moore “One Woman Show” and many more. To inquire about Vicki taking your live event or charity function to the next level, email: info@vickiirvin.com for speaker rates and booking fees.